41 years ago, Pumpkin Patch began as a home-based cottage industry. 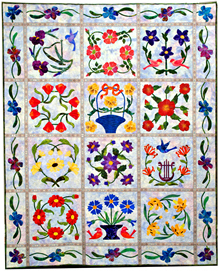 Many talented Berkshire sewers helped us to manufacture patchwork quilts and other items for various mail order firms. 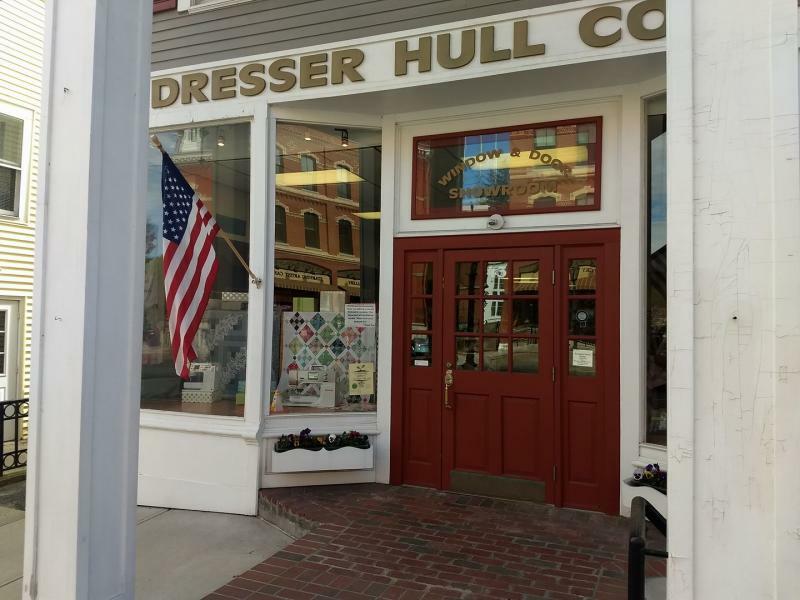 23 years ago, we moved to our present location, close to the center of Lee, and began to offer fabric and quilts for sale in a retail setting. Over the years we've added books, notions, more fabric, classes, Horn cabinets, Bernina and Janome sewing machines. It is you, our customers, who have enabled this change. Whether you've just been passing through or have become steady friends, we want to say "Thank you". Copyright 2015 Massachusetts Shop Hop. All rights reserved.